In an effort to stay on top the holidays this year, I’m starting my decorating prep now. While I realize we’re still about 3 weeks away from Thanksgiving, it’s only 49 days ’til Christmas! 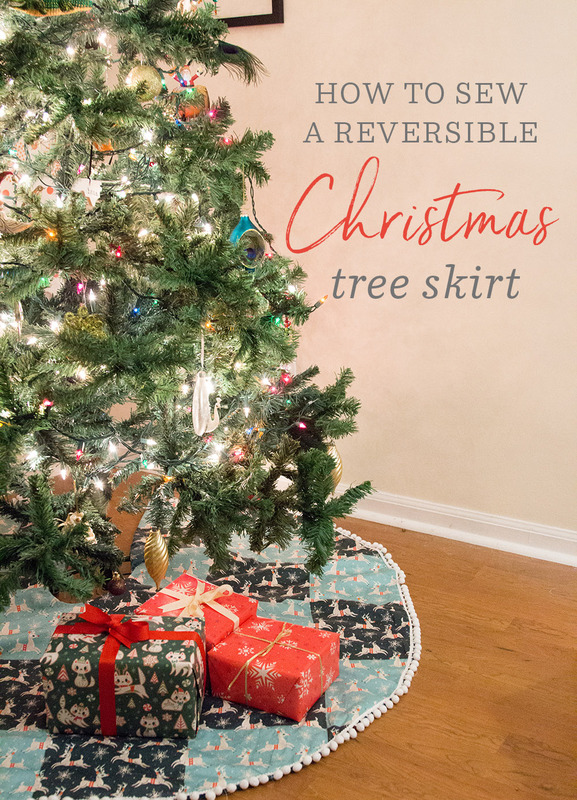 I love a good DIY and usually wait to the last minute, which causes a handmade panic to set in and makes for a less enjoyable holiday season. 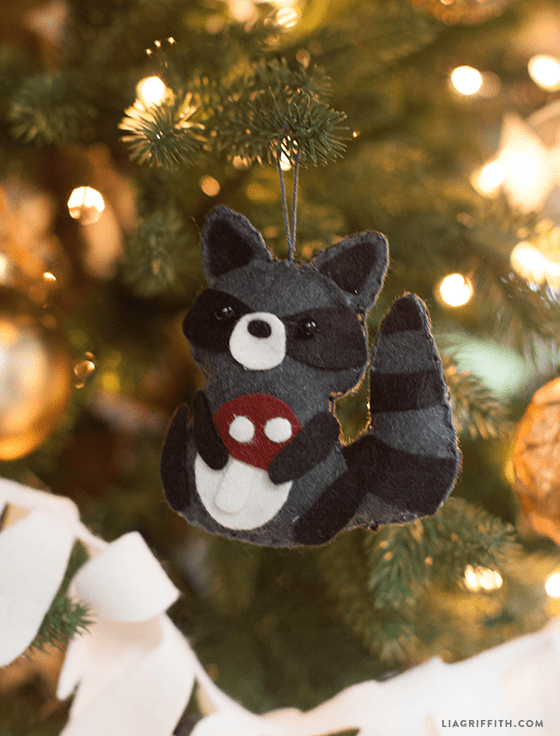 Here’s a few handcrafted ornaments to get started on to add to your home’s decor this year! 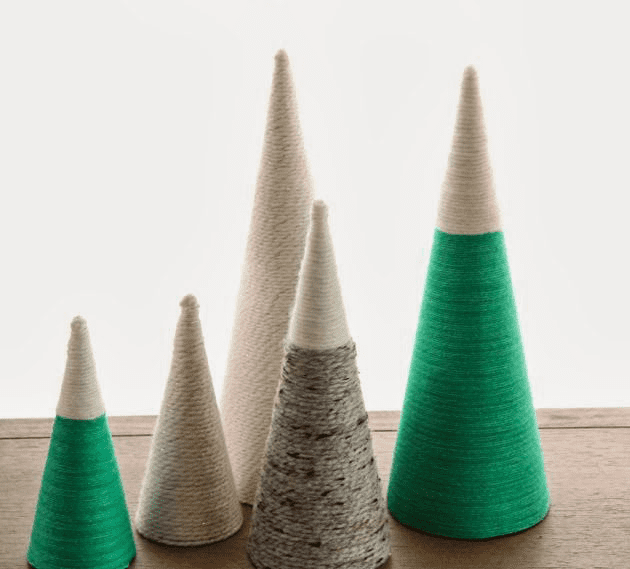 Shake off that turkey-induced haze and start crafting your way into the next round of holidays! 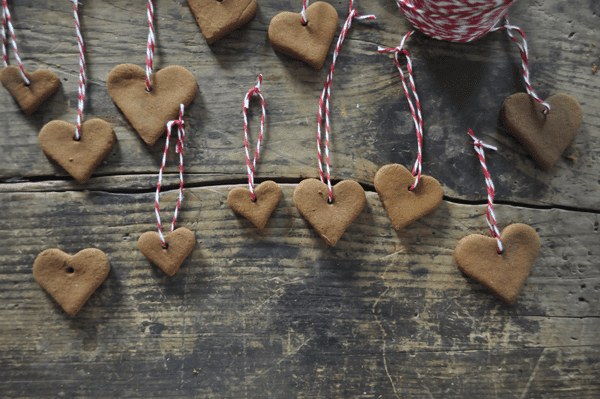 These DIY holiday decorations are simple to make and add a huge dose of personality to your space. Take this weekend to gather your supplies and start planning your masterpiece mantel. We are so thrilled to be gathering with friends and family this week to celebrate the abundance of the season and give thanks. 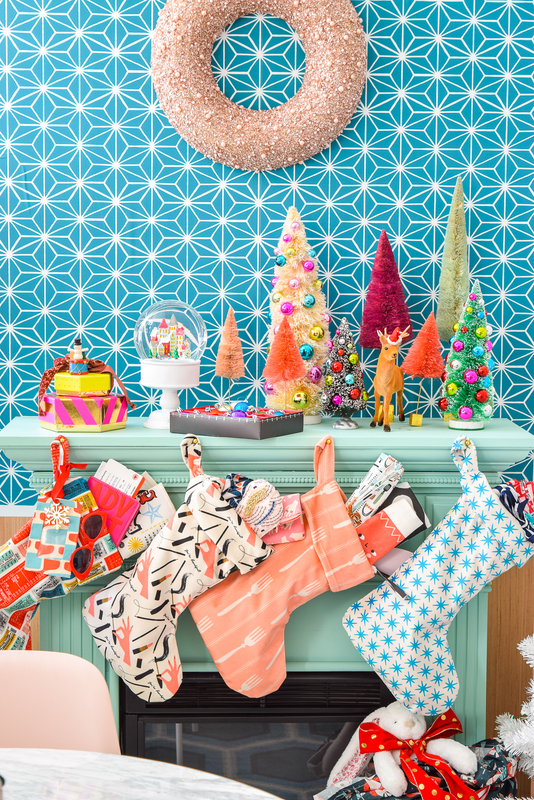 Whether you’re hosting a feast in the coming weeks or thinking up a thank you gift for your hosts, these handmade holiday decorations and fabrics are sure to add a special touch to the occasion. 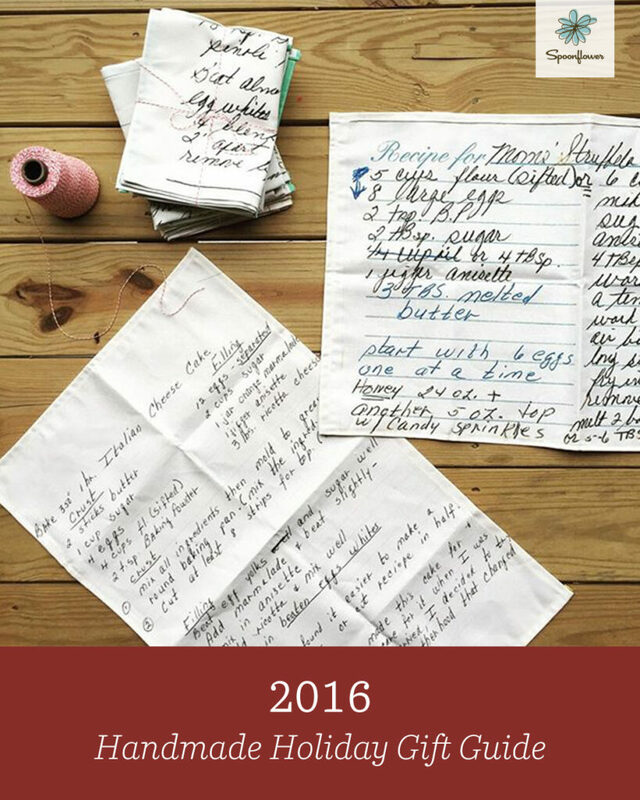 This Turkey Tea Towel by Wild Olive is sure to delight any host who’s spent the day in the kitchen. 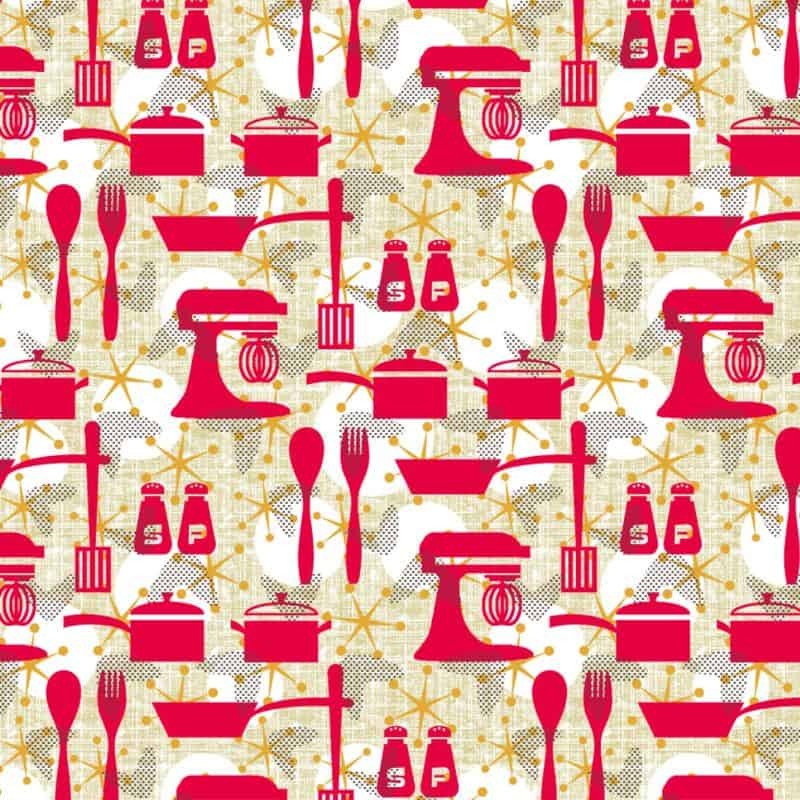 Really Retro Kitchen by LittleRhodyDesign is the perfect homage to the tools that make any feast great! 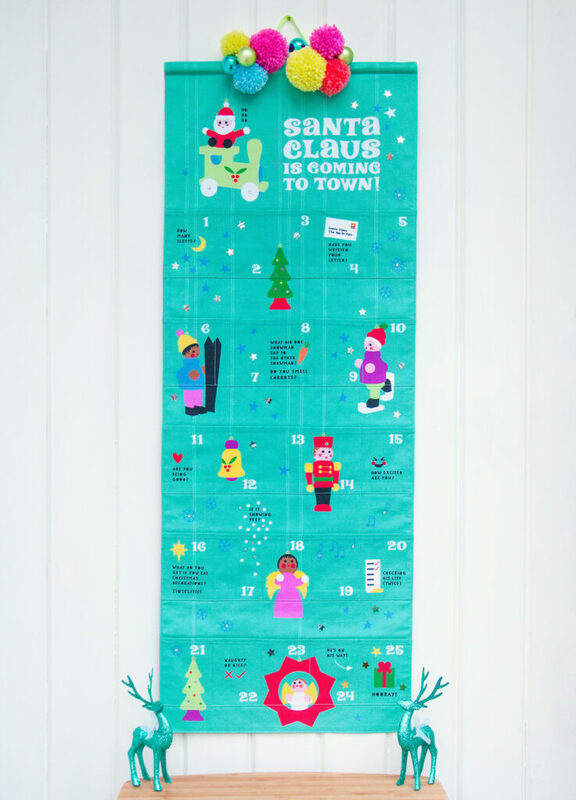 This holiday season, create a handmade Advent calendar that can be used for years to come. 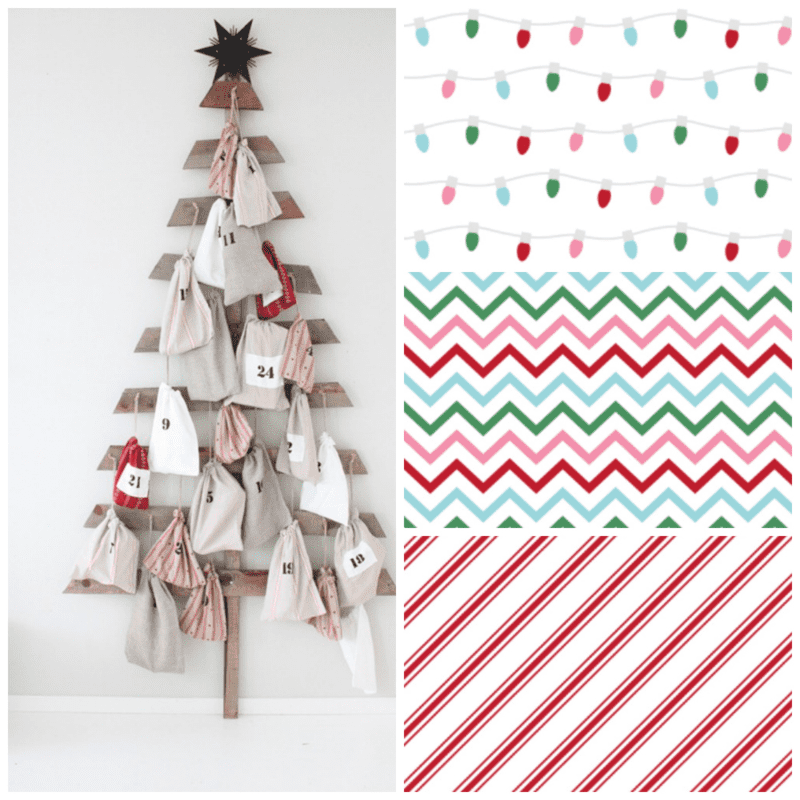 We’d love to make one using Miss Tiina’s festive coordinates for the drawstring bags! 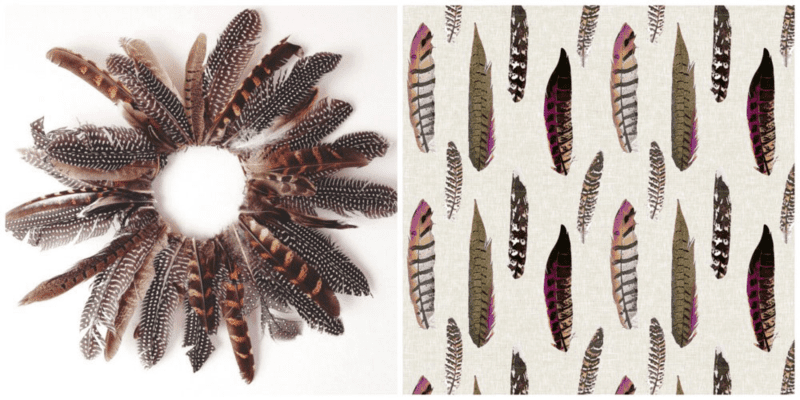 What's better than an awesome DIY idea and a lovely fabric design to match? 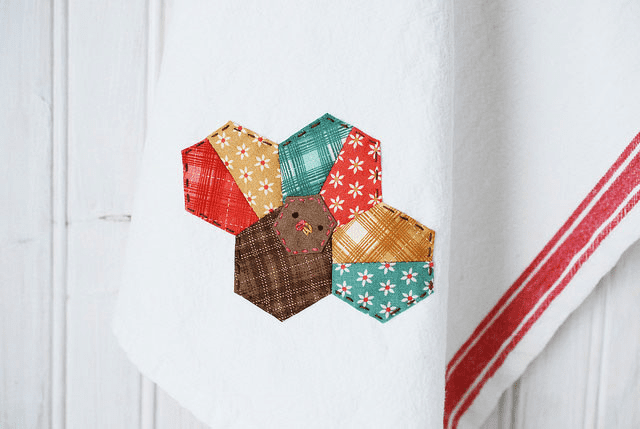 We're rounding up our favorite handmade gifts ideas now to save any last minute scramble when it's time to enjoy the holidays! 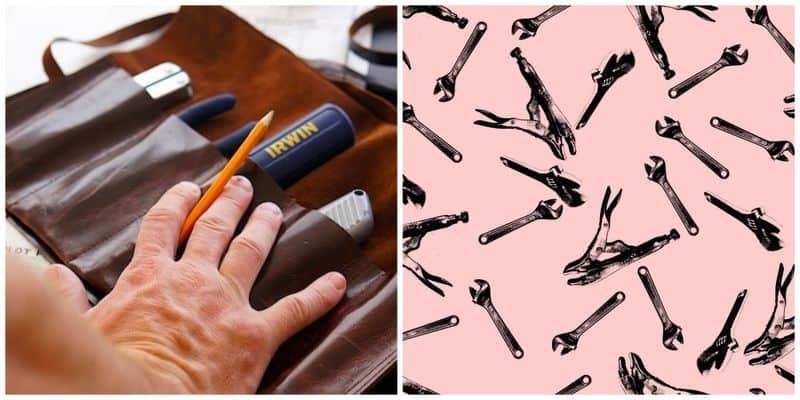 This DIY tool roll is the perfect gift for the Mr. or Ms. Fix It in your life, and whipping it up in this tool box fabric would be adorable!